Paolo became passionate about cinema after seeing Rossellini's Paisan. 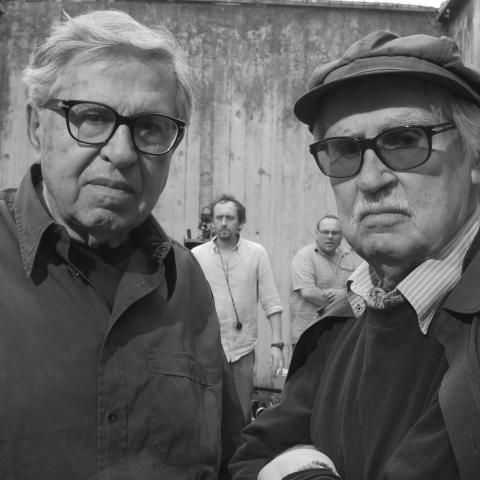 After writing and directing shorts and plays with his brother Vittorio, he made his first feature in 1962 and they have worked together ever since, each directing alternate scenes. Their vast careers include prestigious wins in Cannes for Palme d'Or winner Padre Padrone (1977) and Grand Prix du Jury winner La Notte di San Lorenzo (1982). Caesar Must Die (2012) earned the brothers a Golden Bear in Berlin. 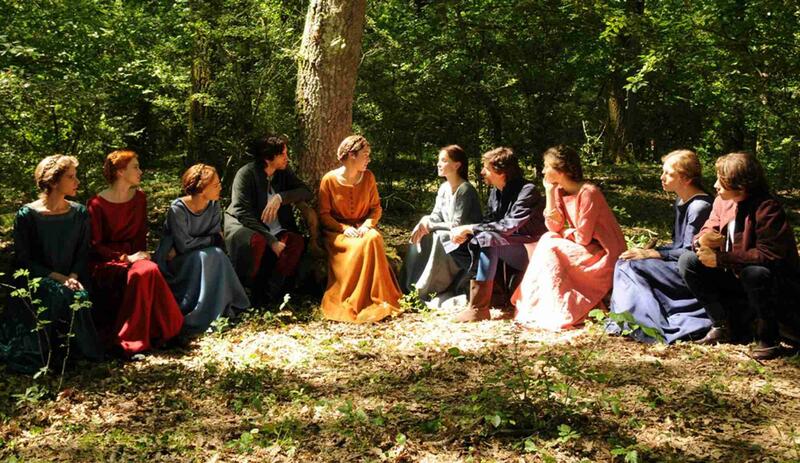 Veteran auteurs Paolo and Vittorio Taviani’s adaptation of Boccaccio’s The Decameron focuses on five of the 100 stories in the classic Italian masterpiece and boasts stunning locations and a gorgeous all-star cast including Riccardo Scamarcio, Kim Rossi Stuart, Jasmine Trinca, Vittoria Puccini, Flavio Parenti and Carolina Crescentini. The stories are set against the backdrop of a 14th century, black plague-stricken Florence, where ten young men and women have escaped the Black Death by relocating to a country villa where, one by one, they take turns telling stories of love, fate, and resurrection. Wondrous Boccaccio is a poetic tribute to the stories that emerged from one of the darkest periods in Italian history, and the imaginations that fuelled them. Stunningly shot in several castles, towers and medieval ruins in Tuscany and Lazio, this visual gem is a luscious Taviani style feast for the eyes.